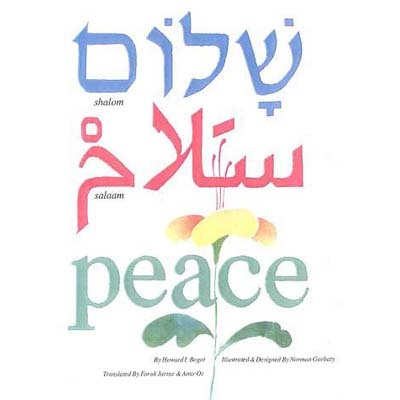 Israelis greet each other with the phrase “shalom aleichem” and Palestinians greet each other with the phrase “assalaamu aleikum”. Both these phrases translate as “peace be upon you”, yet peace is not the reality when it comes to the Israeli/Palestinian saga. Israelis and Palestinians have to learn to tolerate each other or else their children will grow up with nothing but military mindsets. If a one state solution isn’t possible, a two state solution is the only remedy the two sides are left with. If Palestinians and Israelis can’t live together in one state, and on a footing of equality; then Palestine should be granted nationhood and sovereignty by the international community similar to the nationhood and sovereignty that Israel enjoys. like a brittle flower in gentle winds. Each with an instrument of their choice. in the open fields of peace.